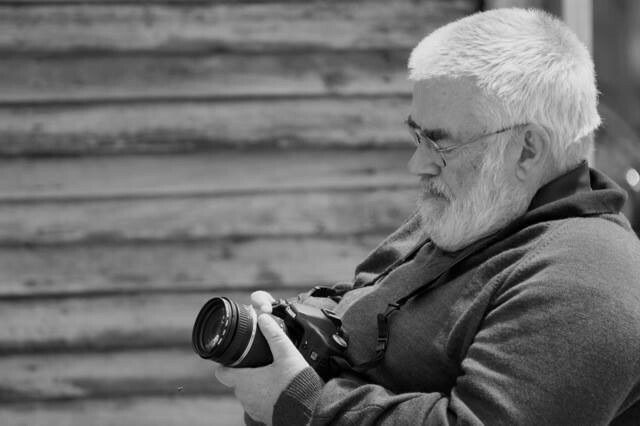 The committee and members of the Williamstown Camera Club mourn the passing of our long respected and dedicated member Keith Hart. Our sincere condolences to his family and friends. For more information, please contact the WCC Committee.